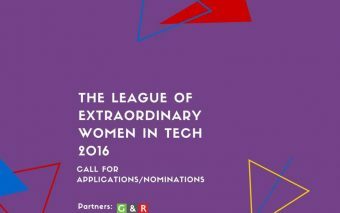 Nominations/Applications are invited for Future Startup’s 2016 edition of The League of Extraordinary Women In technology. 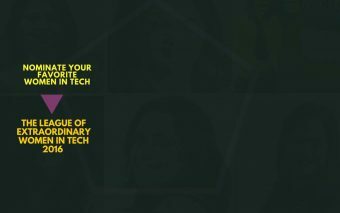 ‘The League of Extraordinary Women in Technology [TLEW]’ is an annual list and extensive coverage of women who have done great work in the field of technology and contributed to building a better society. 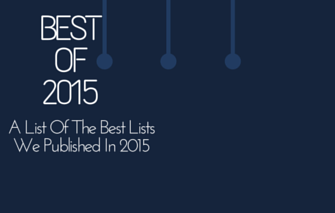 We published our debut list of TLEW in 2015. 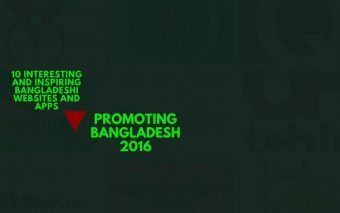 It has drawn huge attention in the country and abroad and put together stories of women who are breaking barriers and contributing to building a better Bangladesh. 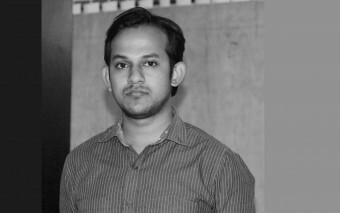 TLEW brings together best women technology leaders of Bangladesh in order to inspire more women to come forward and play their role in technology, connect them with each other and help collaboration happen with a vision to build a better tomorrow. 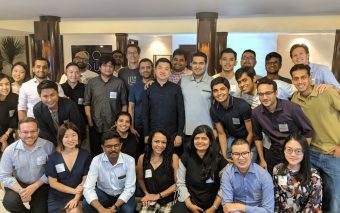 Globally technology is a less diverse industry. The women participation is painfully slim. 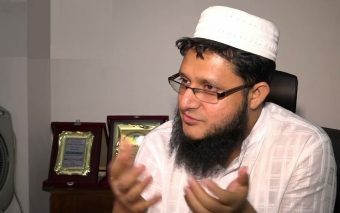 In Bangladesh, the scenario is even more frustrating. But to make progress and propel innovation, we need more women in tech. This is where this list comes in. 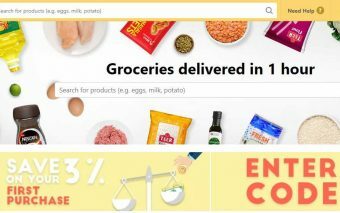 It aims to help change the narrative. 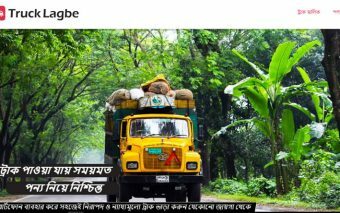 TLEW brings provocative and inspiring stories of women doing extraordinary things and taking brilliant initiatives from all over the Bangladesh. The purpose is to recognize and connect those who are doing great things and also to inspire those who aspire to become change makers. Our debut list in 2015 received widespread reception. In 2016, we plan to make it even bigger and better. This year, while putting together a great list, we also aim to share stories of extraordinary women doing great work in the field of technology. At the same time, we will put forth significant effort in distributing the list and stories. In order to do so, we have already partnered with G&R as our digital content distribution partner for TLEW 2016. We can’t do this all alone. We need you, your support, your suggestion, questions and your network. 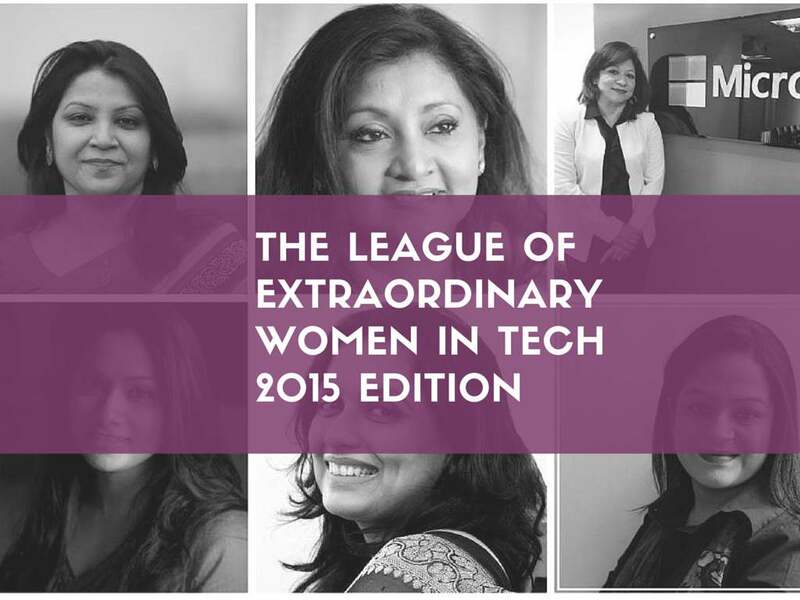 Submissions for our ‘the League of Extraordinary Women In Tech 2016’ is open now. You can apply yourself or nominate someone you know who is doing extraordinary work in one of the areas mentioned above. If you are someone doing extraordinary work in the field of technology that falls in above-mentioned categories or not, please submit your application. We consider every submission with great care. Please fill up this application form. If you know a woman doing extraordinary work in any of above-mentioned fields, please let us know. It has not to be big initiative or role but it has to be something he/she is doing with glittering eyes full of passion. We will keep your information confidential. Please fill up this nomination form.